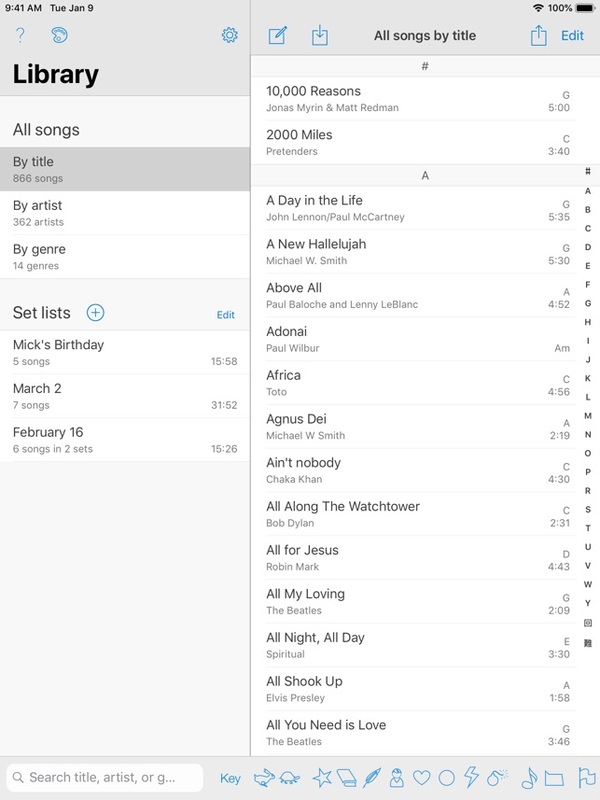 How can I get a refund for SongSheet on the app store? First of all, importing songs is a nightmare. I tried importing “Yes and Amen” and it looked like a tornado went through the song after it impoted to SongSheet. Even when I downloaded a sample from WorshipReady, SongSheet did not detect many of the line breaks and made that song really difficult to comprehend. 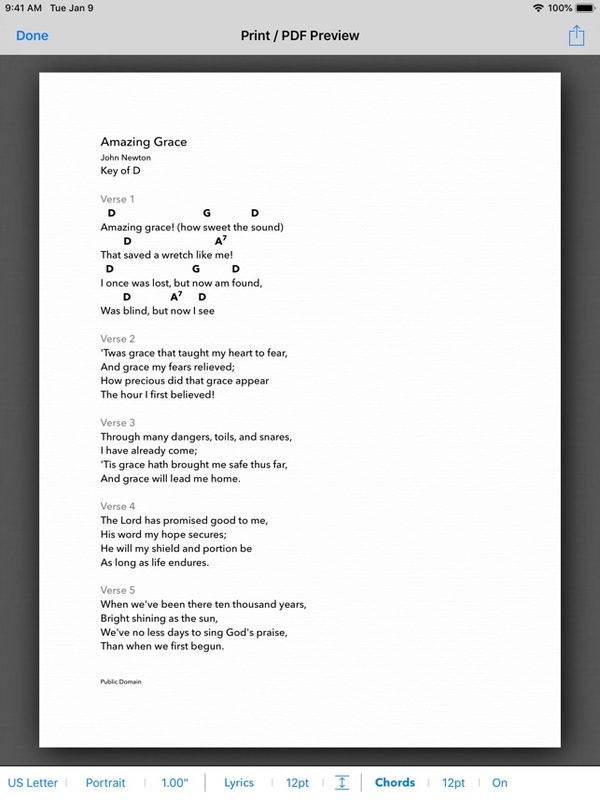 The sample of Amazing Grace looks really nice and cute but songs dont look like that when they're imported. With the amount of effort it would take to make a song easily understandable on SongSheet, I might as well continue creating my own charts on Microsoft Word. Also, there is an extraordinary amount of space in the margin to the right of the lyrics that cannot be filled with a second column, which means I need to either make the text extremely small to see most (not all) of the song, or rely on autoscroll or pedal-turners to get to a certain part of the song. This option does not work since many times, we sing random and spontaneous parts of the songs. I also don’t always stand in the same spot on stage, so having to keep coming back to a pedal-turner would be far less than ideal. I’ve only had the app for a couple hours and tried to make it work, but it simply does not. I would certainly like to arrange for a refund of the $15 I spent. 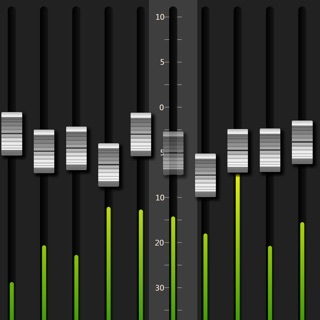 This App is a Musician’s Best Friend!!! As a performing vocalist and piano player, I have been surviving off of a cumbersome three-ring binder for years! 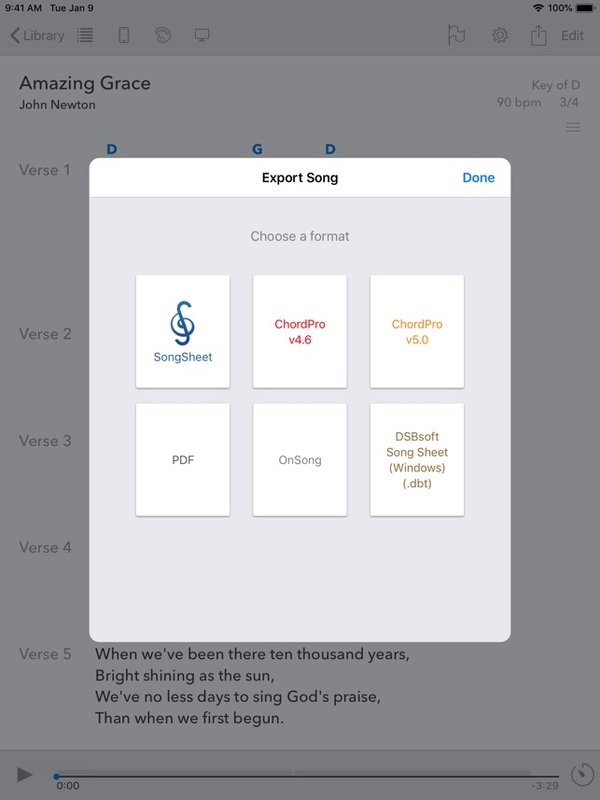 SongSheet Pro has completely changed the way I perform music at Church Worship services, coffee houses and small venues. 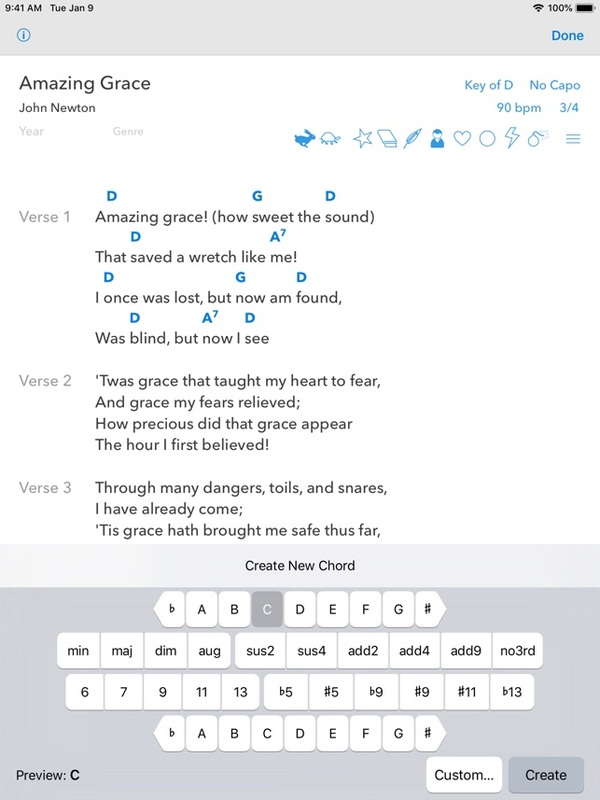 I can easily chord new music with lyrics, and quickly transpose into different keys as needed through the app. Everything is laid out in a user friendly manner, so I am able to gather songs and create set lists in moments. 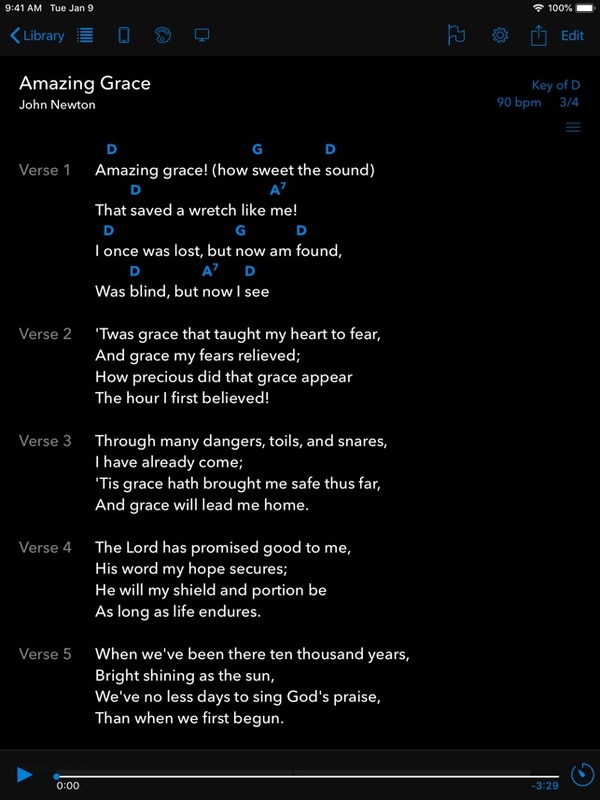 The app has a black background screen option with the lyrics and chords appearing in blue, to accommodate a lower lit venue. 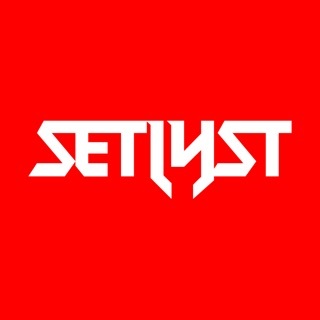 I am able to send my set lists to other musicians with or without chords above the lyrics. It has the iDrop feature to share completed music with other iPads, which is such a time saver. Plus as an added bonus, the app creator is wonderful to work with and quickly responds back to questions or concerns. There are so many other wonderful tool inside SongSheet Pro as well. I am more than 5 Stars happy with my purchase! It is such a time saver and so convenient! Well done on this app and thank you for providing such a tremendous songbook!! I have been using this app for a couple years now. I play acoustic guitar in a band that frequently changes the key of songs based on whose singing on any given week. As a result I had to carry multiple versions of the same song all the time. With SongSheet I am able to copy and paste the song in once and change the key on the fly or even use a capo and have the app show me what the new chords are if I just tell it where I put my capo. It’s a dream come true and it works like magic. In addition, I had a question about one of the update that came out a few weeks ago and I clicked the support button inside the app, typed a question and hit send. To my pleasant surprise I got a response in a mater of an hour or so explaining exactly what I needed. Further, the support staff has, on a number of occasions asked for recommended improvements and they have incorporated some!